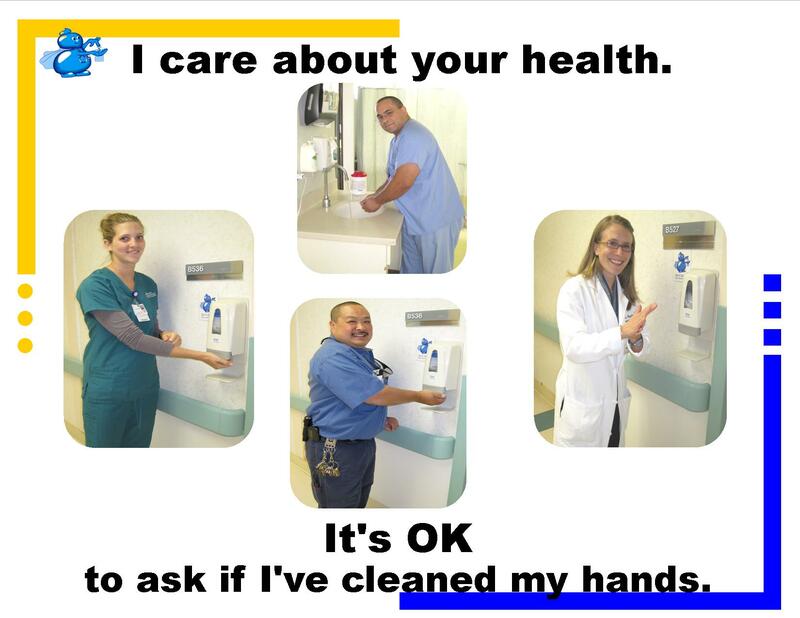 Healthcare-associated infections are a major factor contributing to morbidity and mortality. 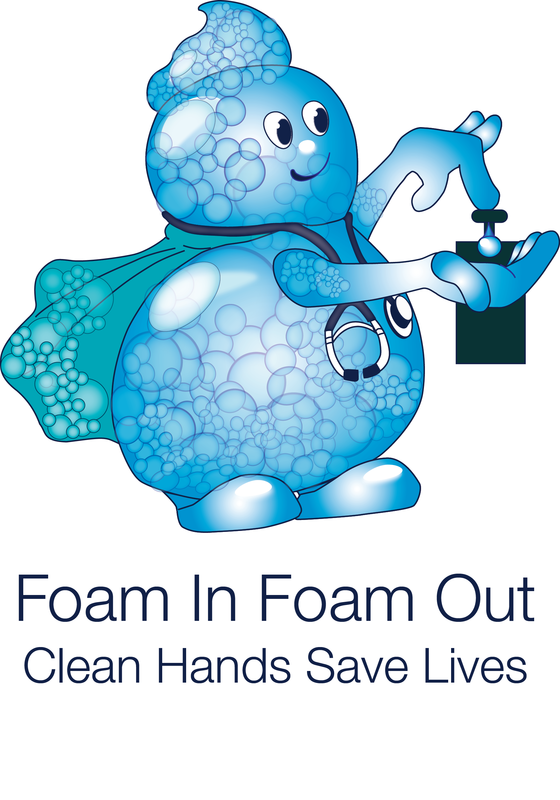 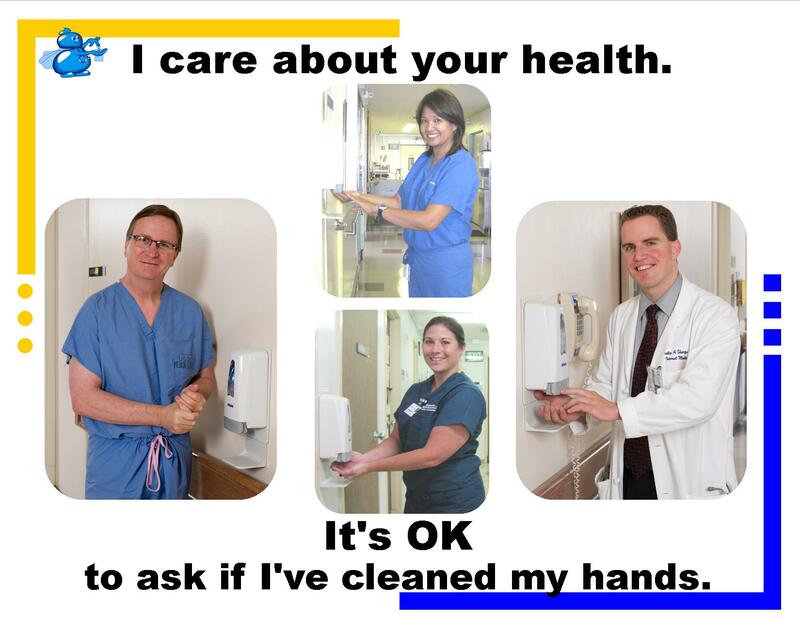 Hand hygiene is considered the most important measure for preventing health-care associated infections and the spread of antimicrobial resistant pathogens. 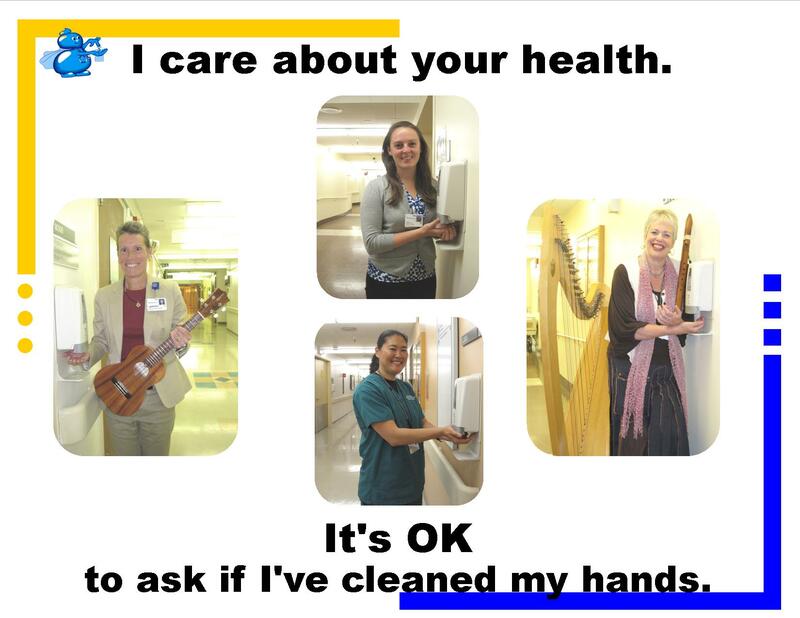 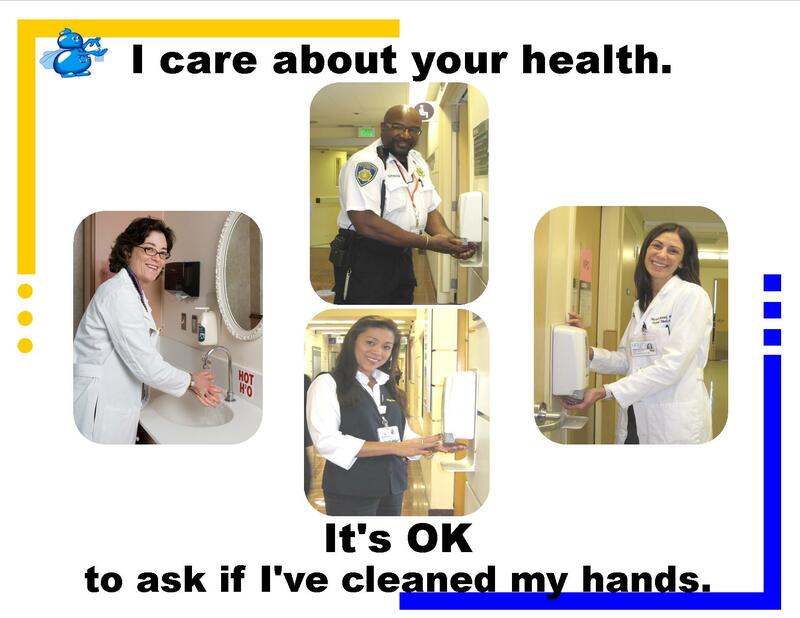 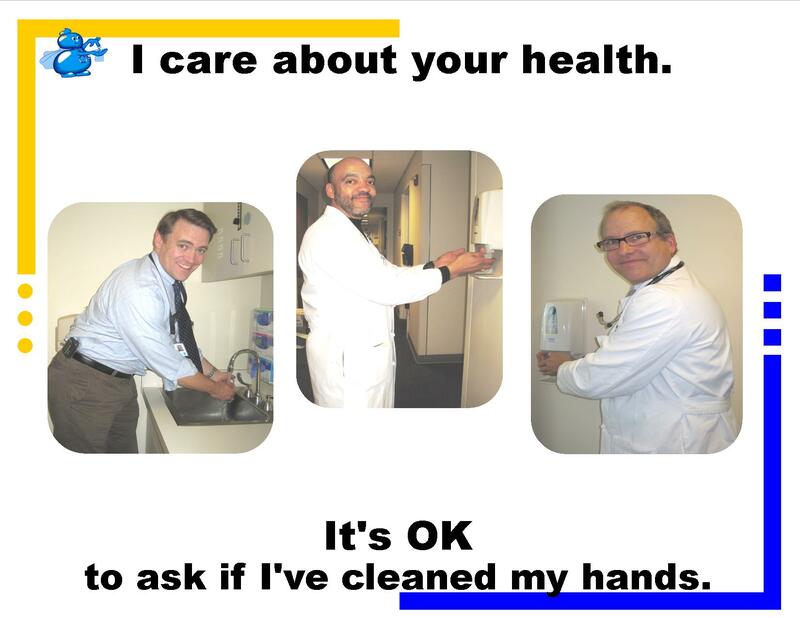 In support of these goals, the FY16 Workplan requires monthly 95% hand hygiene compliance. 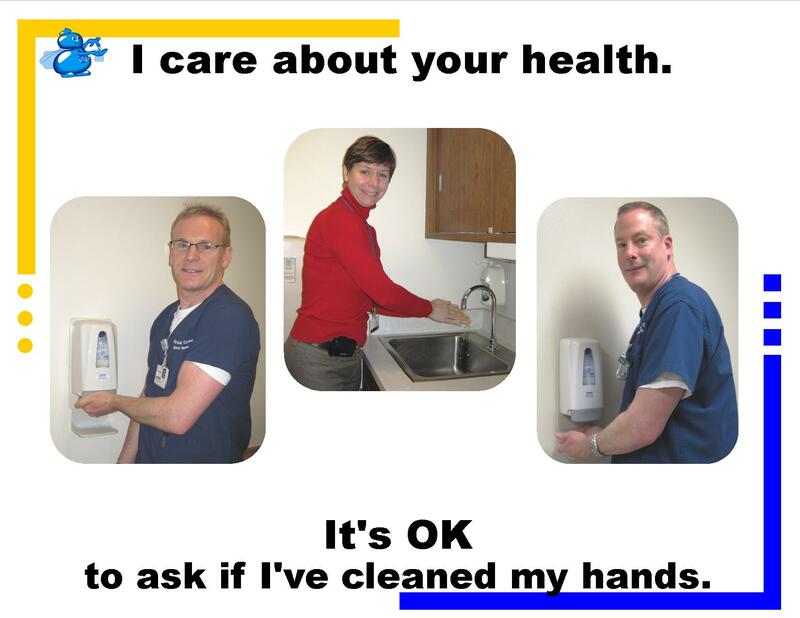 All personnel who enter the patient room or patient care environment have a personal responsibility to prevent the development and transmission of infections in patients by performing hand hygiene. 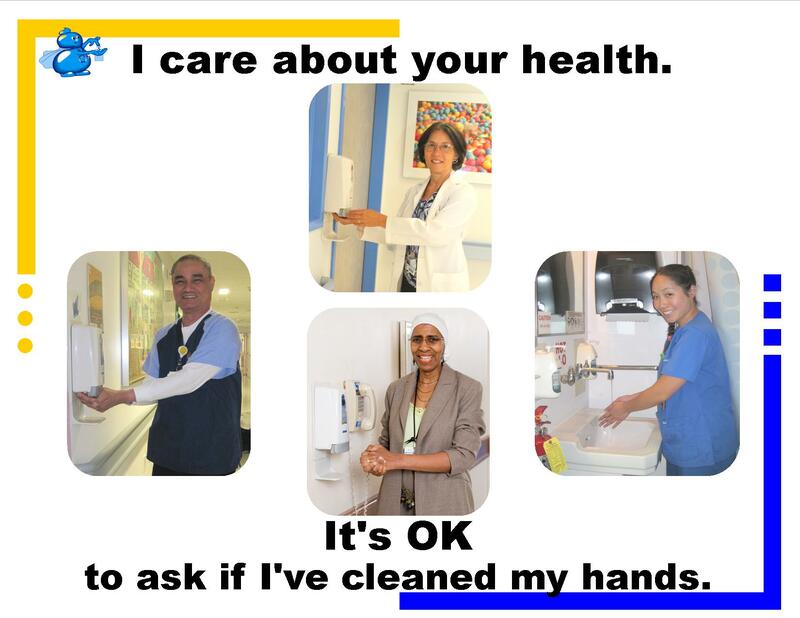 Information about hand hygiene program administration, education, observation criteria, reports, corrective actions and other resources are presented on this site.